Trawsfynydd is located on a 15.4 hectare site, on an inland lake in Snowdonia National Park, North Wales. 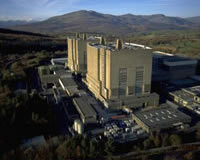 Trawsfynydd was the first inland civil Magnox nuclear station and drew its cooling water from Llyn Trawsfynydd. It started service in 1965 and generated 69 TWh of electricity over the 26 years until its closure in 1991. 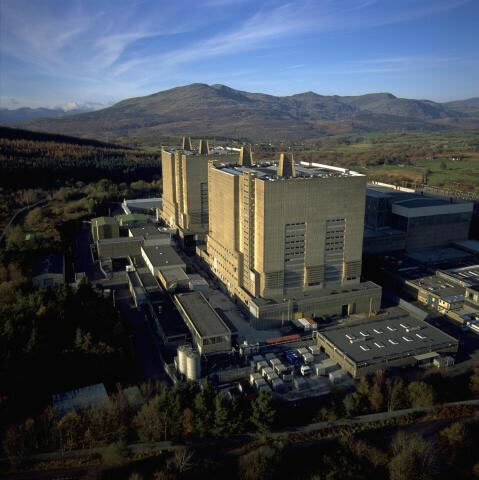 Along with Bradwell it is one of two Magnox sites selected for accelerated entry to C&M.